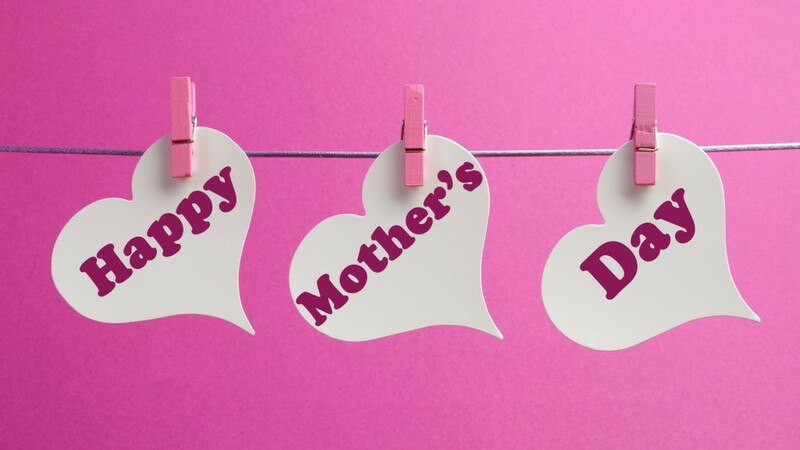 Mother's Day gift guide for Irish Mammies! With Mother’s Day fast approaching, we have a range of gifts which will have your mother feeling extra special this mother’s day! Our Designed 4 You wallet is always a popular choice for gifts and it never disappoints. These wallets, handmade to order have lots of space for busy mums. With 8 card slots, a zipper section for coins, 2 compartments for receipts & notes, its hard to believe you will also fit in your mobile phone! Making them perfect for on the go! 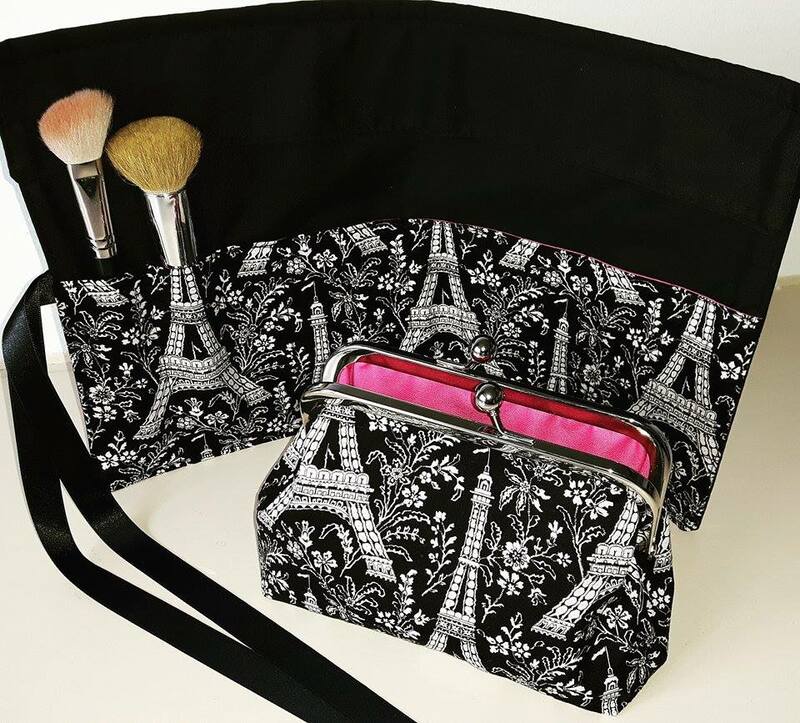 Our beauty gift sets are perfect for the mother who loves to keep her make up neat & to hand. 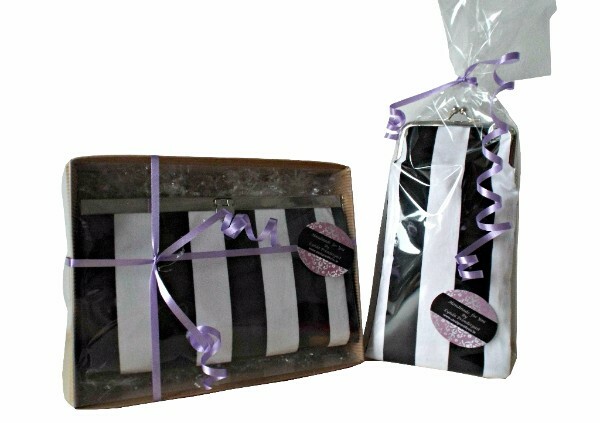 Our gift set comprises of a brush roll for storing make up brushes and a matching make up bag. Sunglasses Cases for the fashion conscious mama! 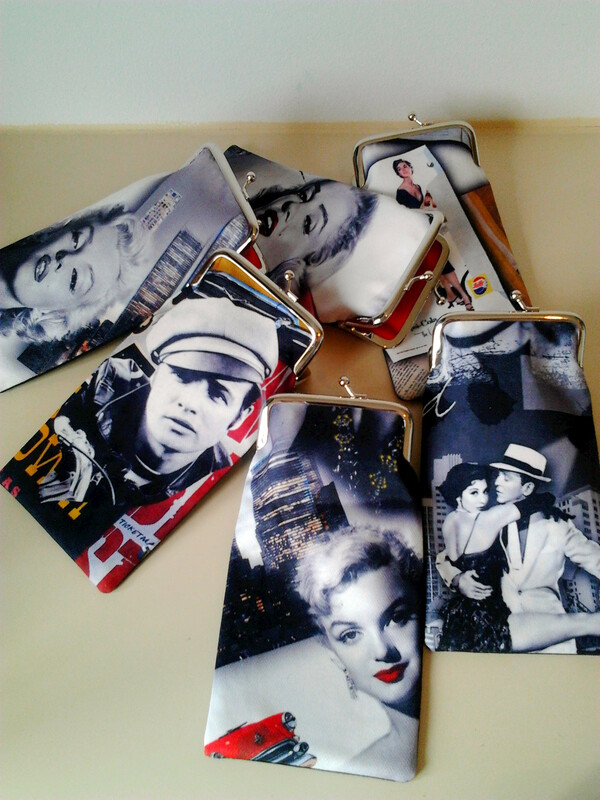 This entry was posted in Designed 4 You and tagged Gift Sets, Gifts, Mother's Day, Purses, Sunglasses cases, Wallets.